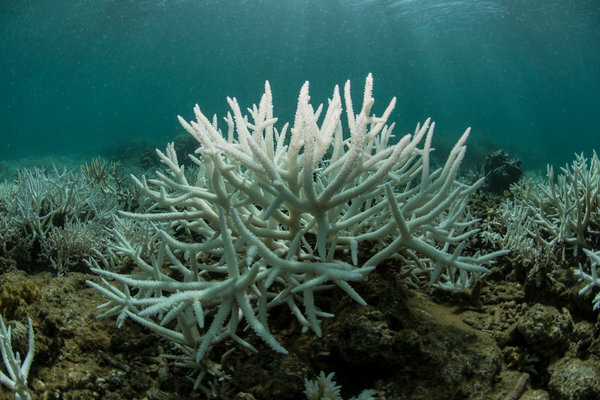 A new Nature cover story reveals the extent of the mass coral bleaching – caused by warming waters, and guess what, climate change– that is devastating the Great Barrier Reef’s northern section and other coral reefs around the world. 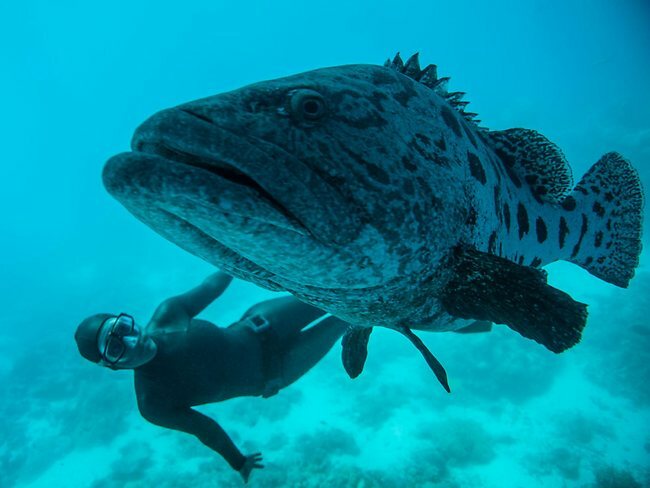 Millions of people around the world depend on coral reefs for fishing and tourism. The Green News Update series on the threats and impacts of extinction worldwide — and what you can do to have a voice and take action — continues through this year. “Climate change is not a future threat,” Professor Hughes said. “On the Great Barrier Reef, it’s been happening for 18 years.” And now — extinction looms.